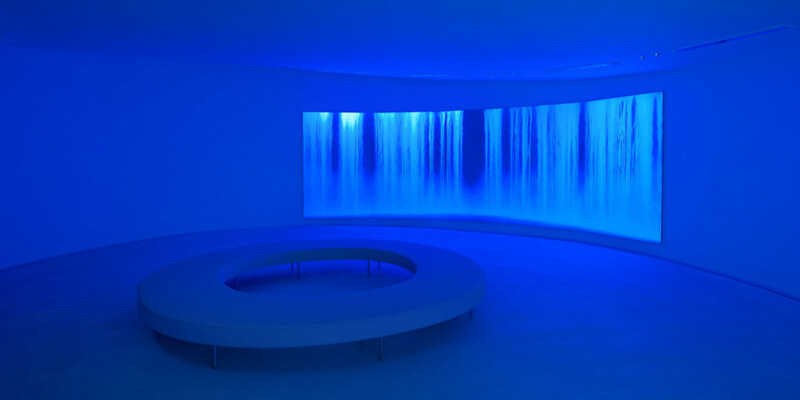 Experience the feelings of beauty, courage and the power of life, and make new discoveries for yourselves by visiting this unique museum concept, Hiroshi Senju Museum Karuizawa, located in Nagano, Japan. Surrounded by the nature of Karuizawa, a popular destination for escaping the heat of summer, this museum full of light is the result of a collaborative effort between leading Japanese architect Ryue Nishizawa with internationally recognized Japanese artist Hiroshi Senju. The museum celebrates the confluence of nature, art and architecture. The open space was designed to unite Kazurizawaʼs nature and Senjuʼs art. They wanted to create a union of park and space that felt as inviting as a private living room, a new kind of space seen nowhere else. see that the captain had paid the on going rate and the merchants were all given the same opportunities to offer their services.